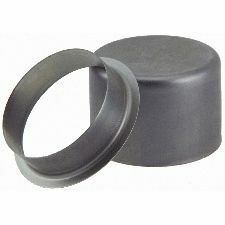 Showing 1 - 5 of 5 Products for Automatic Transmission Oil Pump Repair Sleeve. National has built a reputation as one of the most respected names in the industry. We have offered premium sealing solutions for more than 75 years. Our design team keeps pace with the industry and provides advanced solutions for today’s vehicles.